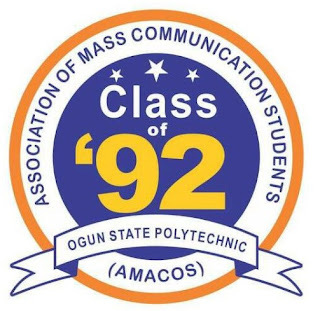 The 1992 set of the Association of Mass Communication Students (AMACOS) of Moshood Abiola Polytechnic (MAPOLY), Abeokuta in Ogun State, has concluded arrangements to hold a mentoring programme for the students of the department on Tuesday, July 18, this year, reports ITRealms. The Public Relations Officer (PRO) of AMACOS, Ademola Oni, told ITRealms Sunday, that the mentoring session with the theme ‘Classroom Experience and Post Classroom Reality’ was meant to commemorate the 25th anniversary of the set’s graduation from the school. 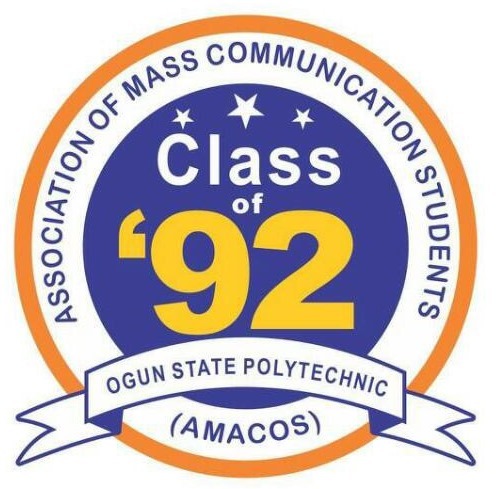 Oni also said that the programme, tagged AMACOS Class of '92 Silver Jubilee Homecoming, would hold at the Mass Communication Department New Auditorium at 10am. The Rector of MAPOLY, Prof. Oludele Itiola, ITRealms gathered, would be the chief host of the day; the Head of Department, Mass Communication Department, Mr. Kola Amos would be the host, while the President, MAPOLY Alumni Association, Mr. Hakeem Ayoade, would be the distinguished guest of honour at the event.